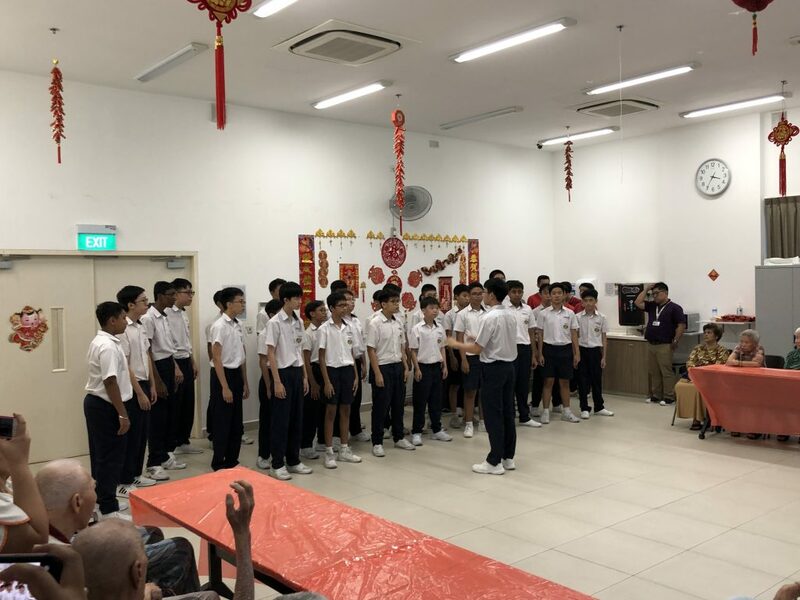 The students of Montfort Secondary school gave an amazing performance of their Wushu skills, band performance, choir for our residents. 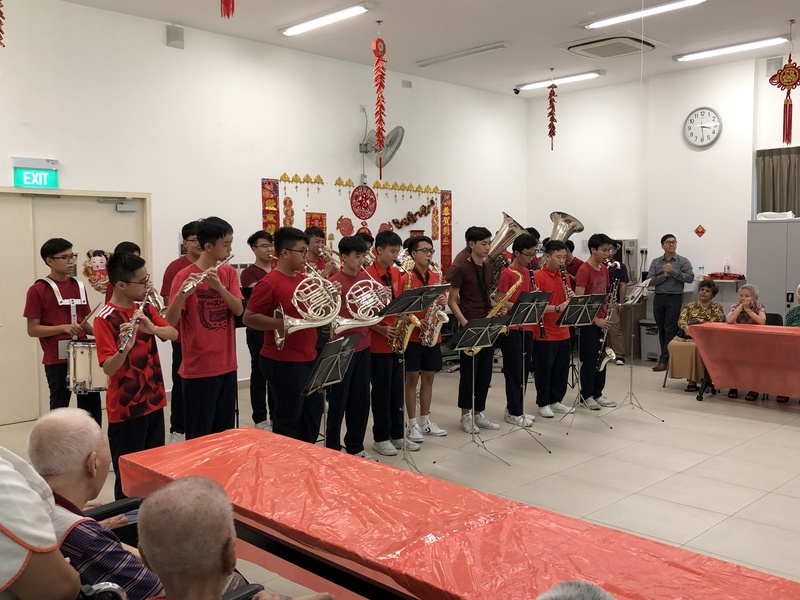 A Lo Hei was arranged for the residents together with the students joined by the teachers of the school. Thank you Montfort Secondary School very much for your amazing display of skills and talent. 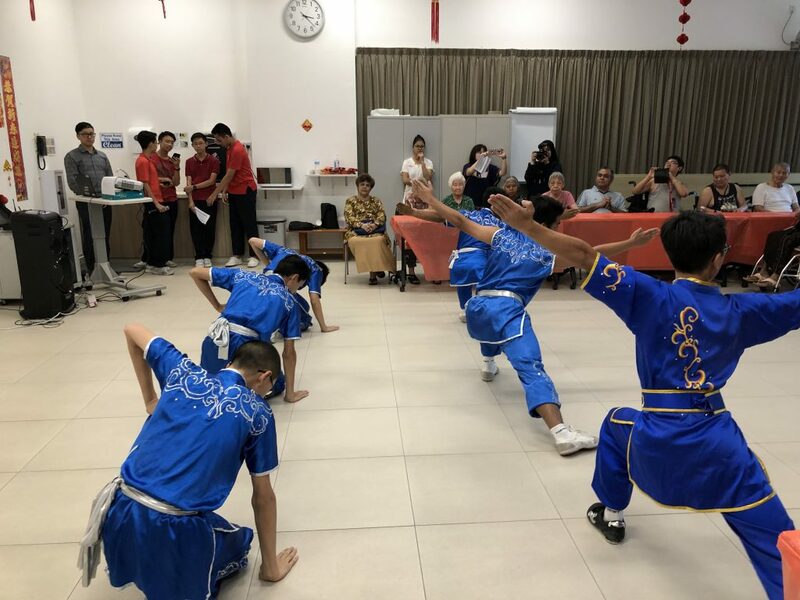 Our residents enjoyed it very much.